Virgil Umphenour moved to North Pole, Alaska in the spring of 1971 shortly after returning from Vietnam. He began hunting and fishing throughout Interior and Western Alaska shortly after arriving in the state and started guiding in 1987. 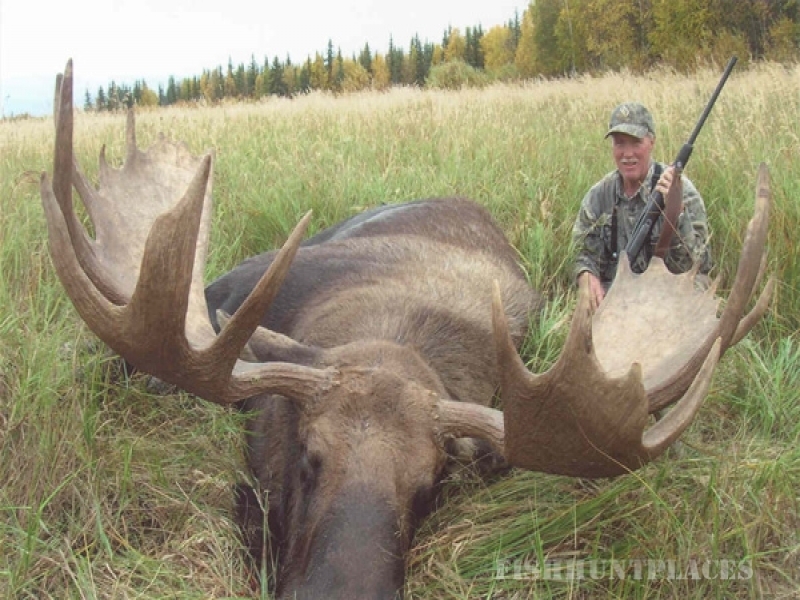 In 1991 he founded Hunt Alaska, which is headquartered in Fairbanks. 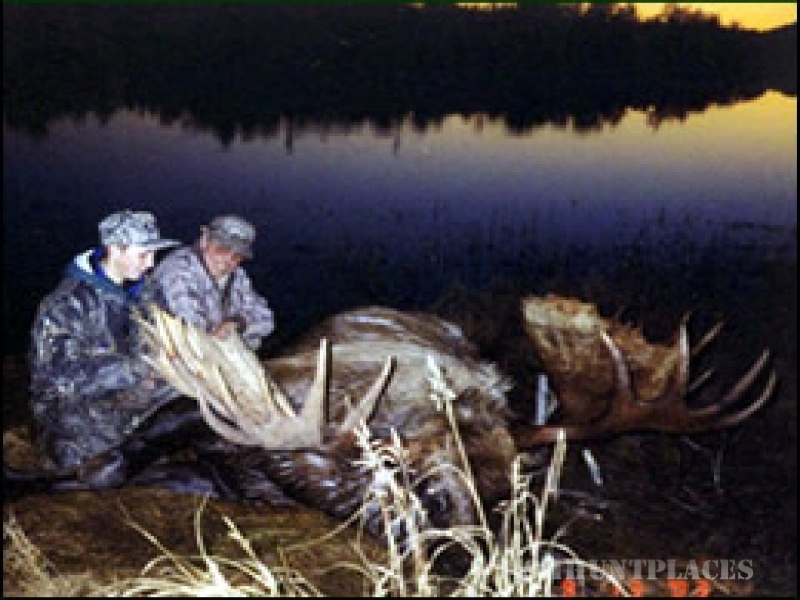 He took two of his children, Eric and Shelbie with him at early ages hunting, fishing, and trapping. Eric harvested his first dall sheep at age 12 and Shelbie took her first dall sheep at age 13. Virgil is now a master guide, Eric a registered guide, and Shelbie an assistant guide. with her first sheep, measuring 38 ½”. She is currently an assistant guide. 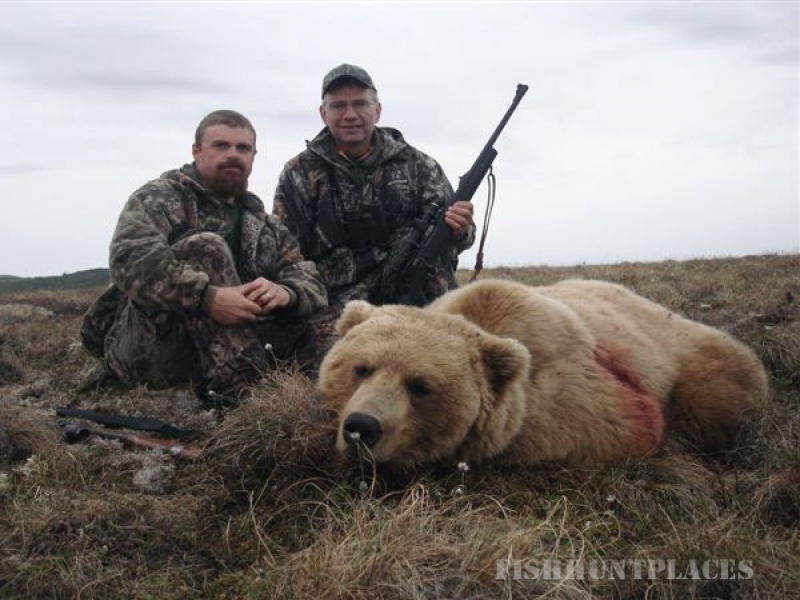 Hunt Alaska hires guide personnel who are long time Alaskans and, in many cases, they live in the areas where we hunt. 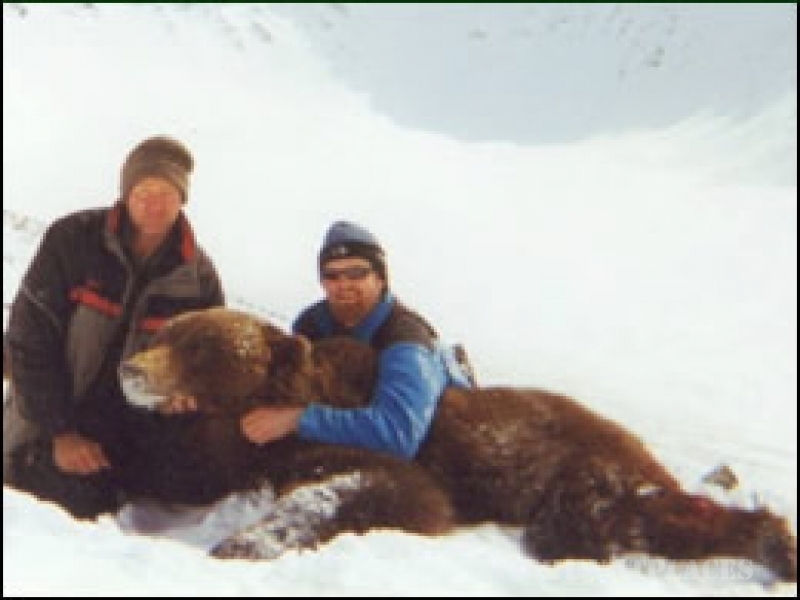 Their expertise and knowledge of the animals and areas contributes to the success of our clients in taking many record book moose, grizzly bear, wolf, black bear, and dall sheep. 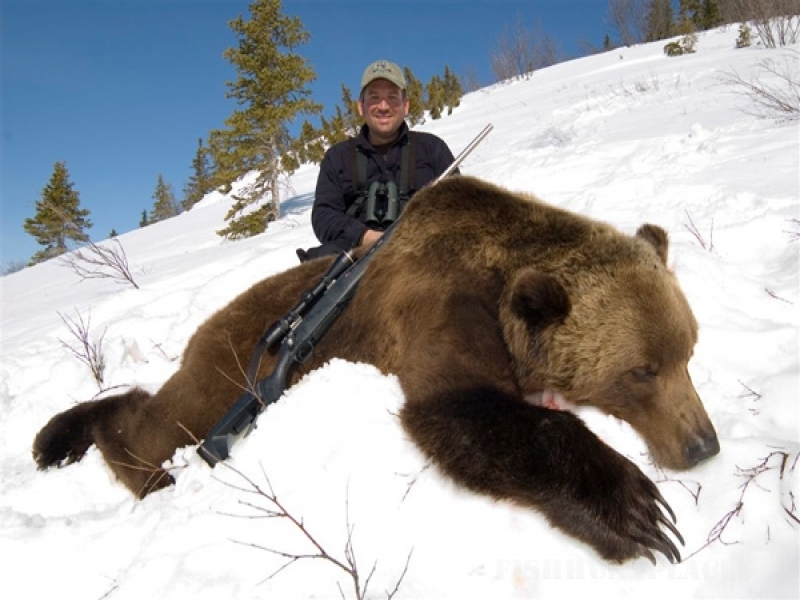 Virgil has the exclusive concession for approximately 3,000,000 acres of the Koyukuk National Wildlife Refuge. 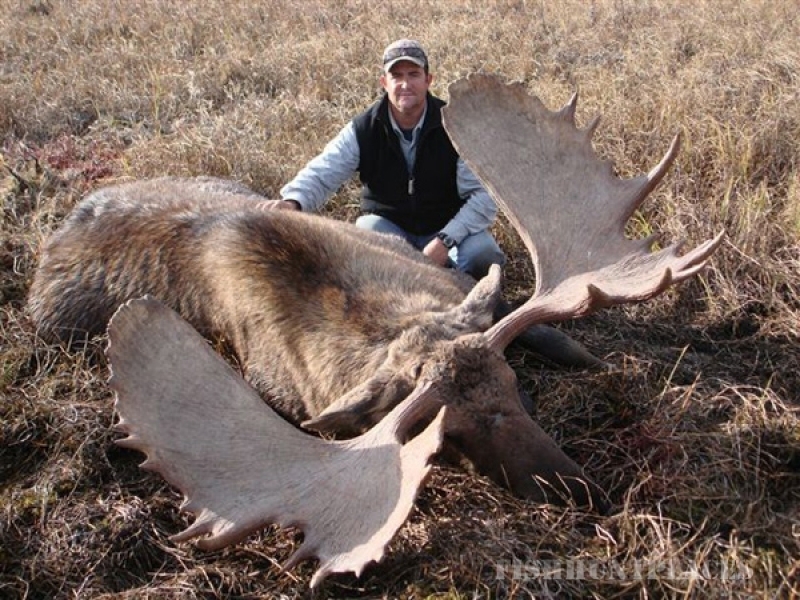 The Refuge is home to the world’s largest moose. Adjacent to the Refuge are two areas which extend west all the way to Norton Sound, a distance of over 200 air miles. This area is home to record book grizzlies. 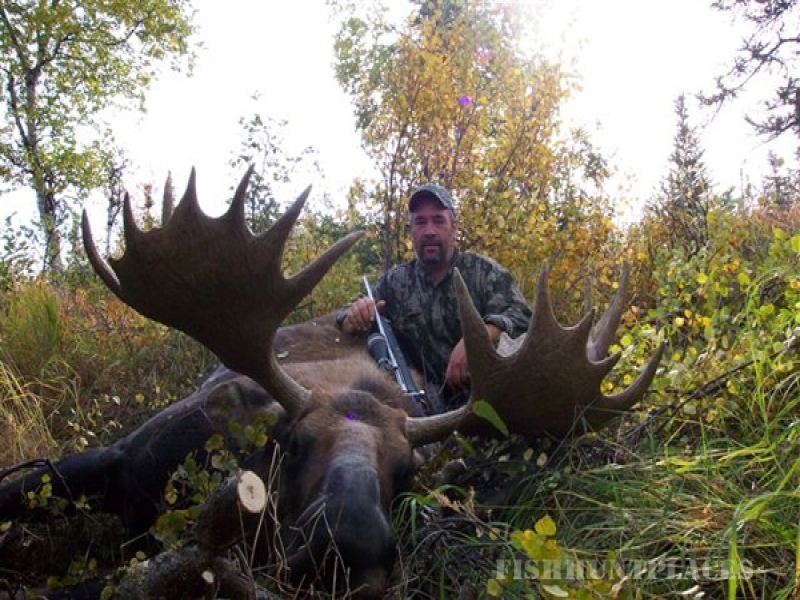 Eric Umphenour has two guide areas southeast of Fairbanks. One is in the Alaska Range and the other is in the Tanana flats north of the Alaska Range. Hunt Alaska has long term land leases from the State and has built two cabins which serve as base camps. The cabins are approximately a three hour ATV ride from the nearest airstrip. Our substantial investment in boats, snow-machines, and ATVs enable us to access and operate in very remote areas.